Now on sale! The debut EP from Sweden's The Moderns. 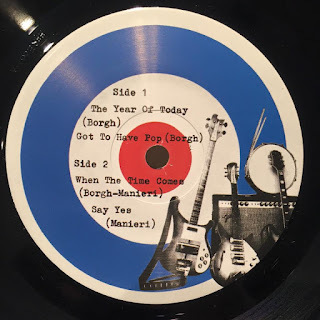 Reissue of the legendary Year Of Today 7", self released by the band in 1979. This 7" features the KBD power pop classic "Got To Have Pop". First time it's ever been pressed in North America. Finally you can buy this for less than a rent payment. In the store now! Big update here. 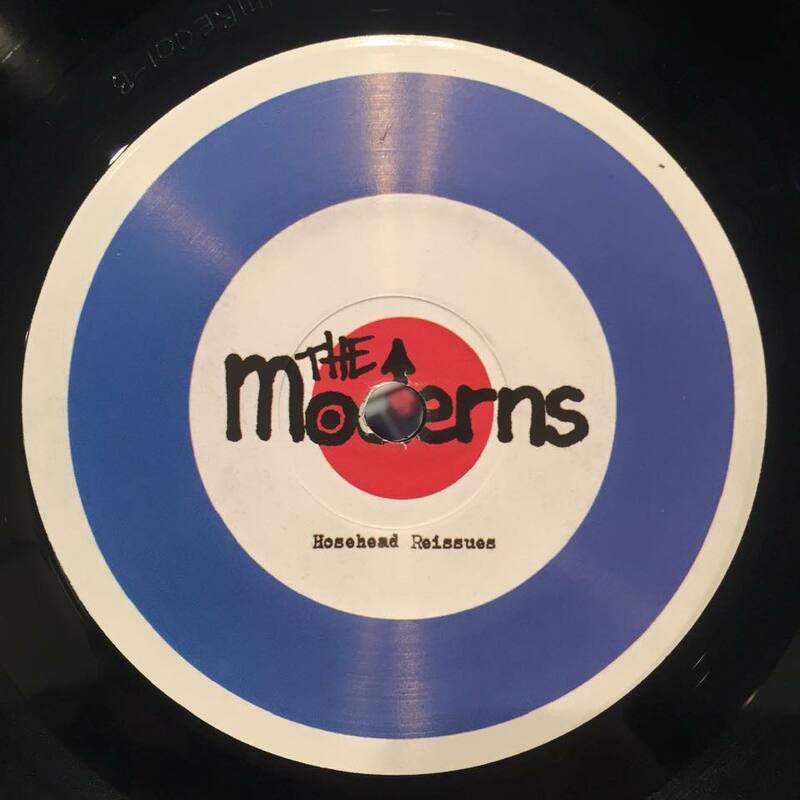 I've just updated the store with three new Hosehead releases, all of which can be purchased in the webstore, as well as an excellent Needles//Pins 7" for distro. Buy all three and save big! Members of Moby Dicks, The Ballantynes, B-Lines, and many more, this is the debut Nervous Talk LP and the follow up to their 2013 7" on Mammoth Cave Records. 10 songs of '78-81 punk and power pop worship. For fans of Buzzcocks, Pointed Sticks, Teenage Head, Lover!, etc. 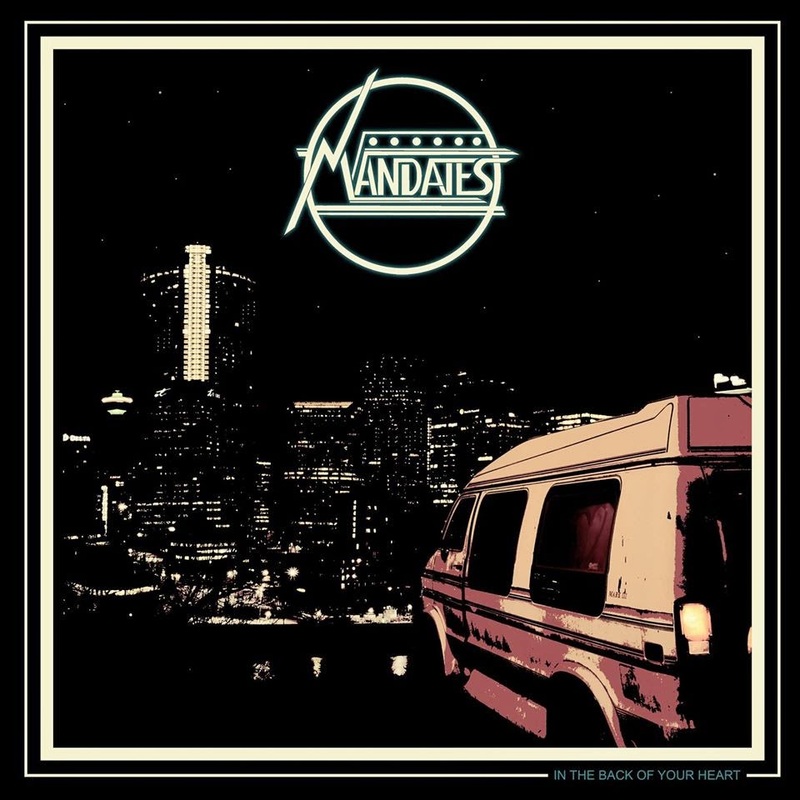 Second LP from Calgary, Alberta's The Mandates. 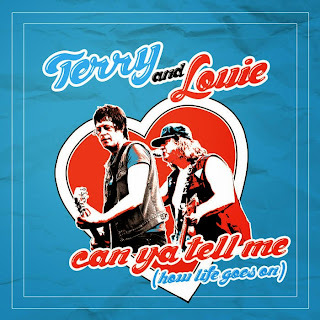 This is also a follow up to a 2013 record put out by Mammoth Cave Records. 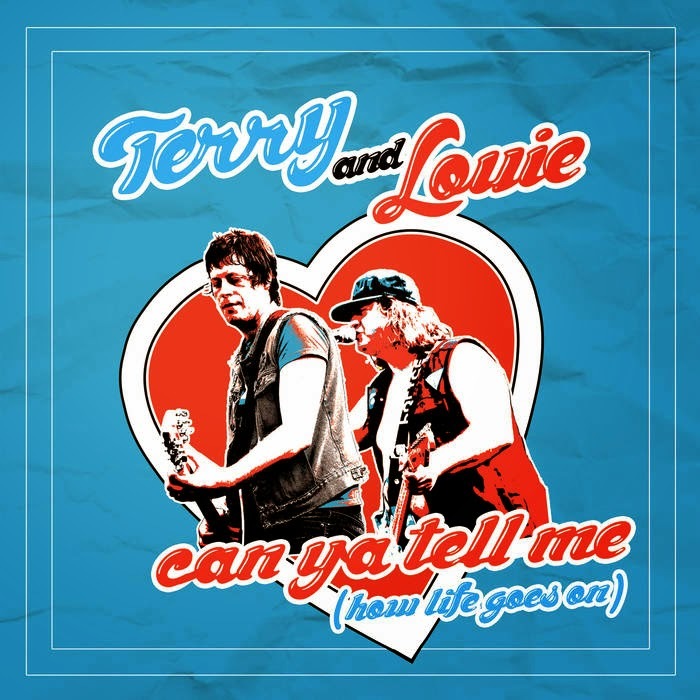 This one includes obvious nods to Exploding Hearts and Clorox Girls, but also digs a little deeper than the band's debut with heavy influences from The Kids, The Boys, and The Saints. 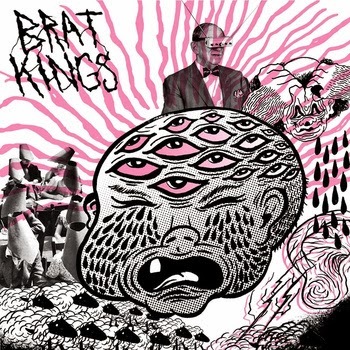 Recorded, mixed, and mastered by Pat Kearns (Exploding Hearts, Observers, Clorox Girls, etc) in Portland, OR. Best new band out of Toronto/Montreal. Members of Sonic Avenues and Pow-wows, these guys have something to prove and prove it well. Artwork done by Dave O'Connor (TV Freaks) and recorded with Maxime Desharnais (Sonic Avenues). Sleeves are finished, records have been pressed and shipped, and every minute detail has been double checked and approved. It's finally time to release these two 7"s! Both will be for sale in the Hosehead store on January 20th, and will ship immediately. 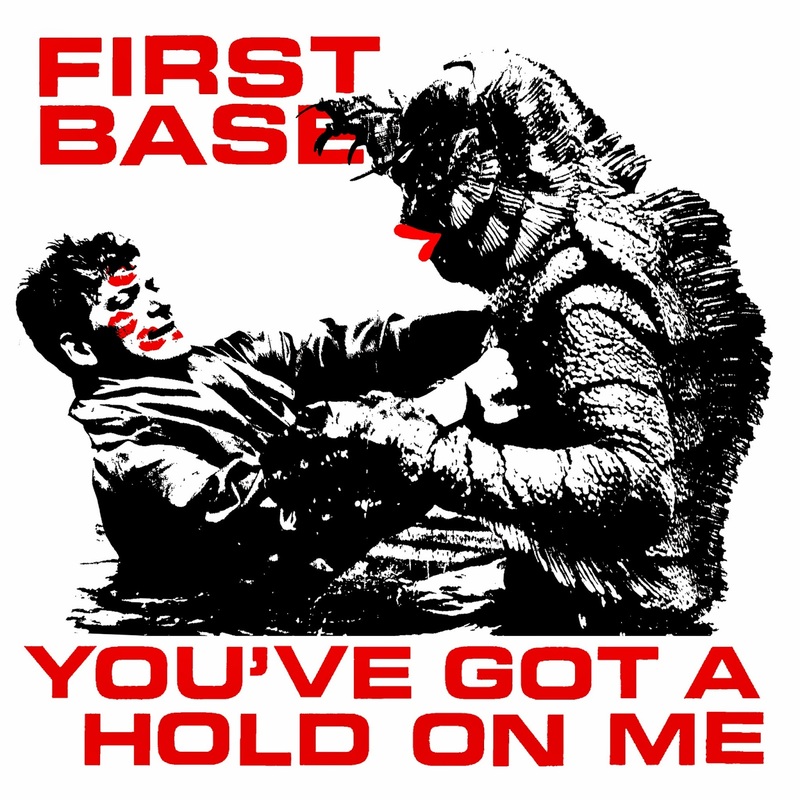 No preorders, no hassel. 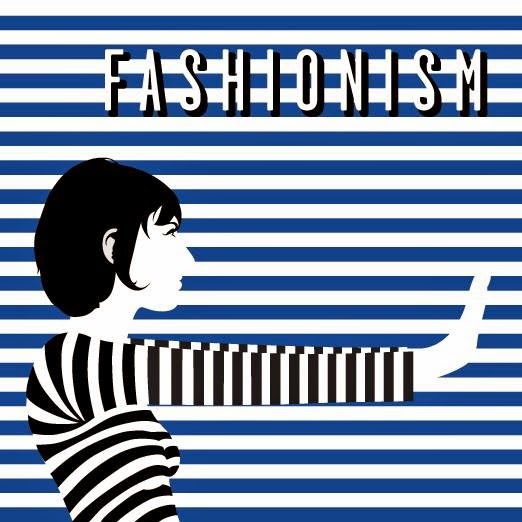 Fashionism - Smash The State (With Your Face) 7"
Three songs of power pop perfection. Featuring members of Tranzmitors, New Town Animals, and The Jolts, you probably already know what to expect from this one, and you're probably right. 500 pressed, 75 with alternate sleeve. 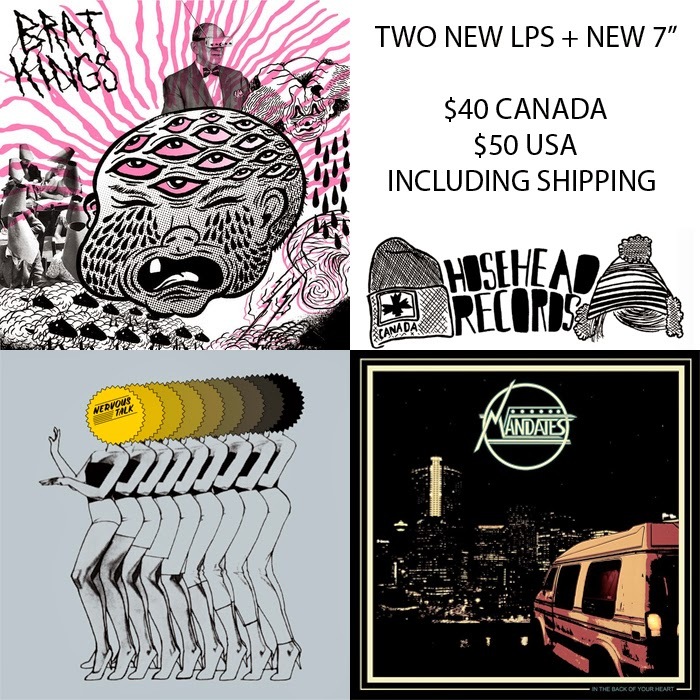 The most recent in a long line of 7"s for this understated Toronto power pop band. This one follows up their essential LP from 2013 on Hozac Records. Four songs of Beach Boys-y, Protex-y, Rudi worship.